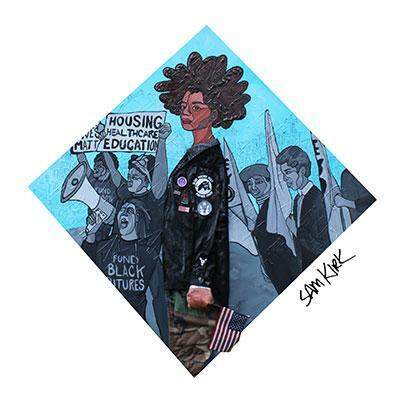 Register now for the one-day "Educate to Liberate" Youth Social Justice Conference at the Oak Park Public Library, 834 Lake St., Oak Park, IL, on Saturday, March 16, 10 am-3pm. Library professionals are encouraged to attend this conference, which is all about challenging young people to challenge themselves. It will feature community builders, expert speakers, group panel discussions, and engaging activities, including a keynote address from Dr. David Stovall, University of Illinois at Chicago professor of African American Studies, Criminology, and Law and Justice.